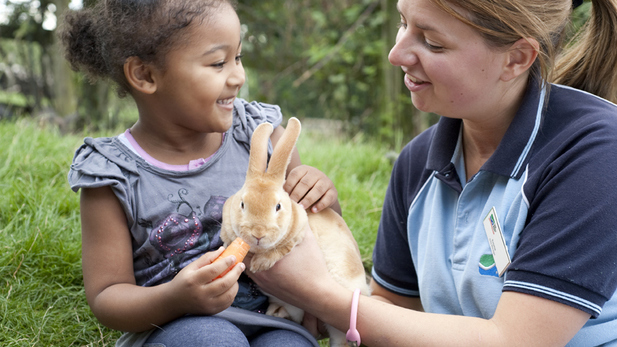 This Easter Bank Holiday Weekend will be eggscellent fun at Lee Valley Park Farms. 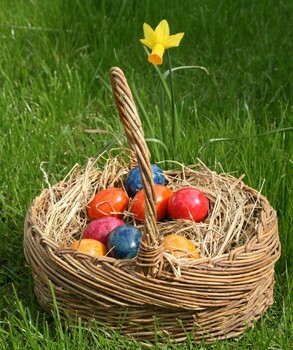 Join the hunt for eggs at their annual event. You never know, you might just see a bunny or two! It's springtime, which means witnessing the baby boom of the season at the farms. There will be many cute chicks, lambs, and older farmyard residents you can pet and coo at. There are indoor and outdoor play areas to run around and explore. And, after all that excitement, why not catch a tractor ride later on? If this will be your first visit, make sure you check-in on the long-necked llamas and the loveable meerkat family. It's an animal lover's paradise! The little ones will simply love this farm-tastic day out on the outskirts of the city, where you'll feel like you're in another world. And to top it off, there's lots of chocolate to get your hands on. Last one there's a rotten egg! When: Friday 3rd April - Monday 6th April 2015. 10 am - 5 pm.